With so many tools in one - a scanner, web-video-digital camera, lined-graph-plain paper, and “best-in-class image clarity,” you can see clearly with every single action. Nothing puts on a show like the 5 megapixels of the F50HD that is primed to show crisp text, bright images and vivid colors. 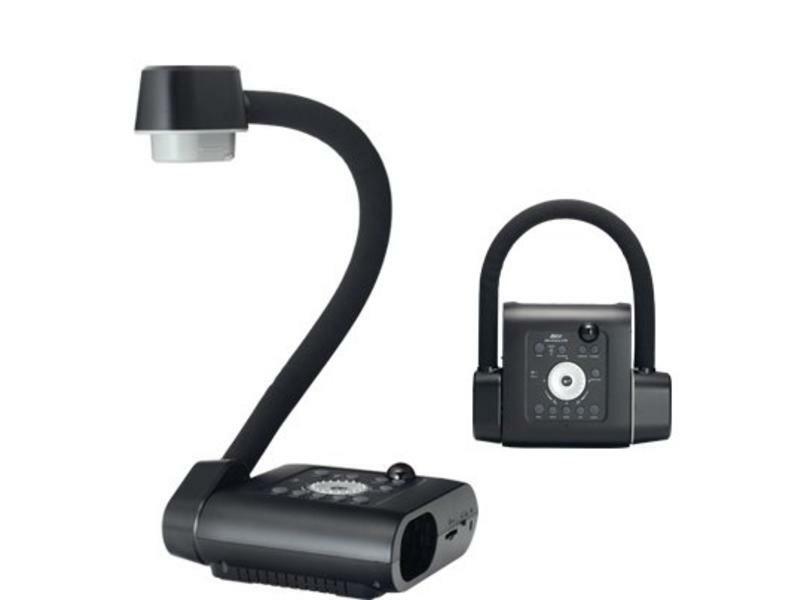 Engineered with a large imaging sensor to collect lots of light, more megapixels and more light mean better resolution and gorgeous detail for showcasing your classroom”s best. 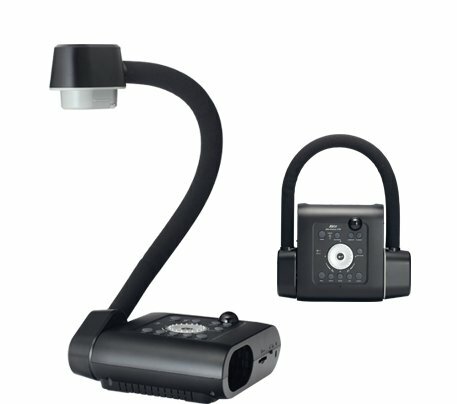 Combined with 200x Zoom capability, you are able to zero in on the smallest details and reach students all the way in the back of the class. 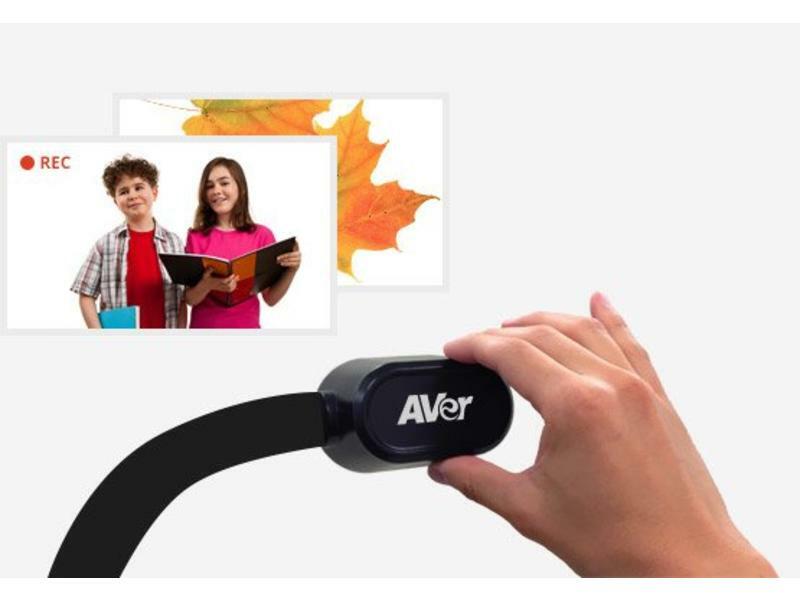 With this new feature, you are now able to connect your HDMI computers and upgraded HDMI projectors to your document camera, allowing you to see the HD image quality you were meant to see. 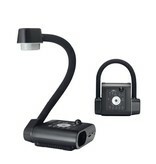 Use the F50HD to snap a quick picture, record student presentations or use as a webcam, where you can then store the image or presentation on the camera itself, to a USB drive or a connected computer. Need to explain a tricky concept or emphasize a key point? Simply plug a USB mouse into the F50HD and you are able to easily add annotations, highlights, arrows and captions to your presentation material. Go ahead - lean, bend and flex the F50HD’s gooseneck in any and every direction you’d like to get up close to an iPad, Petri dish, your students, the class and more. If you have to share it with other teachers or transport between classrooms, the F50HD’s light and compact design allows you to fold it into itself and set it back up quickly and easily later.